Noor can't sleep. That pesky fly will not leave him alone! He even thinks he can hear it talking! If he only knew how to get rid of it, everything would be better-or would it? 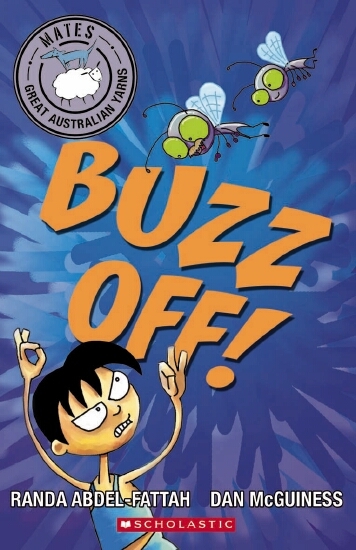 From tall tales to spooky stories and everything in between, Mates are all-Australian stories for Aussie kids. With colour illustrations on every page!